Ship Owners, ship operators, you are exposed to physical and financial risks in the operation of your vessels. SEASECURE offers a large range of efficient and tailor made insurance solutions dedicated to the cover of your assets, your liabilities as well as your financial risks. Our team assists you on insurance side from the financing to the operation of your vessel. Physical loss or damage cover for all types of vessels. The scope of cover is adapted to suit individual client’s requirements. 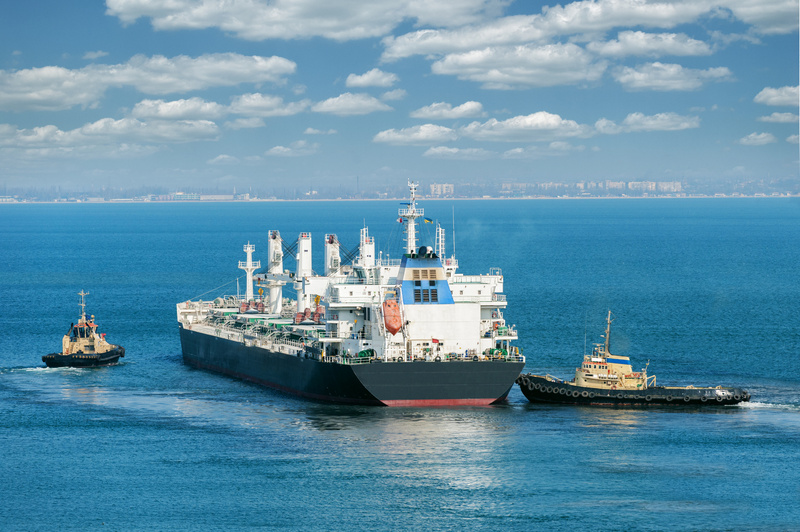 Amount guaranteed in excess of the vessel’s insured sum, to cover additional costs and expenses, including lost freight earnings, associated with the total loss or constructive total loss of the insured vessel. Cover for the Daily Running Cost or Daily Earnings of a vessel resulting from an event insured under the Hull & Machinery Policy. Insurance of Hull & Machinery, Increased Value and/or Loss of Hire interests in case of War, Strikes, riots, civil commotions, etc. Cover for the payment of ransom incurred to free a ship or crew members captured by pirates. Loss of hire due to piracy can be insured under K&R policy. 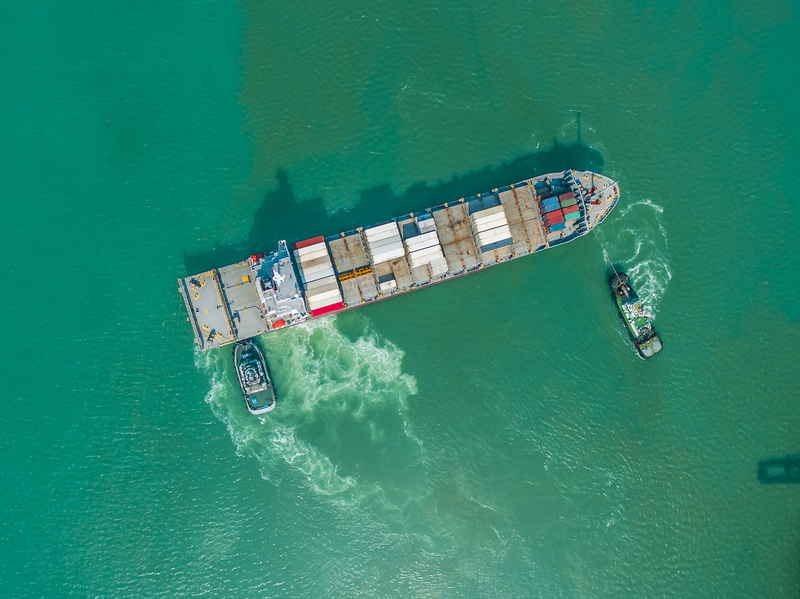 Third party liability cover for all types of vessels, arranged with International Group Clubs or Commercial Underwriters. Cover for the financial interest of the Mortgagee in the event of a loss which is irrecoverable from the vessel’s insurances.